This entry was posted in sandwiches and tagged carrots, lentils, spinach, zucchini. Bookmark the permalink. Wow, what great timing! Why are you in India? 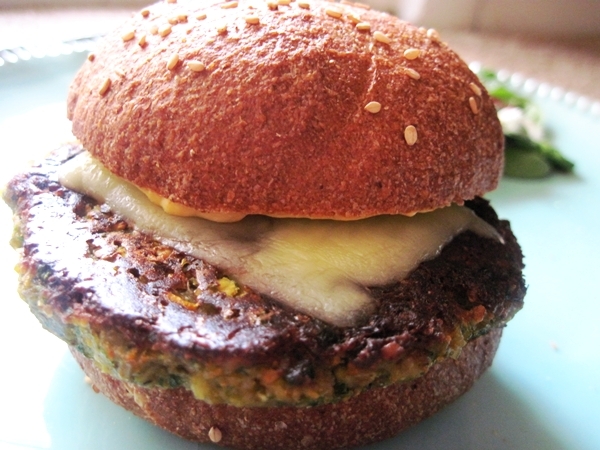 your lentil burger idea sounds sooooo good! Now i just need to get some lentils. I think Target carries them, in the food department. Thanks so much, Mary! I’m sure the Target in Apex carries them. Let me know how they turn out!